Use Google Analytics to increase your earnings from your business. This tool empowers small businesses to monitor the progress of their business online. Monitoring allows you to get insights from your web traffic. Acting on these insights is what will increase your business profitability. Google Analytics is a free analytics service from Google. It allows anyone who has a Google account to use it as part of their search engine optimization (SEO) process and for marketing purposes. The service provides free tools to monitor web traffic and to collect insights from web visitors. You will get more leads that are more likely to convert. Find out content in your website that has high engagement. When you use Use Google Analytics for your business, it allows you to measure your unique page views as well as the amount of time your visitors are spending on specific content. From statistics, you will be able to identify what content is trending as well as what content interests your traffic the most. You can then serve your traffic with high quality content based on their interests to increase their engagement. Build rapport with your web traffic. Get them to trust your business. Nurture mutually beneficial relationship with them. Turn them into loyal customers. Get them to recommend your business to their connections. 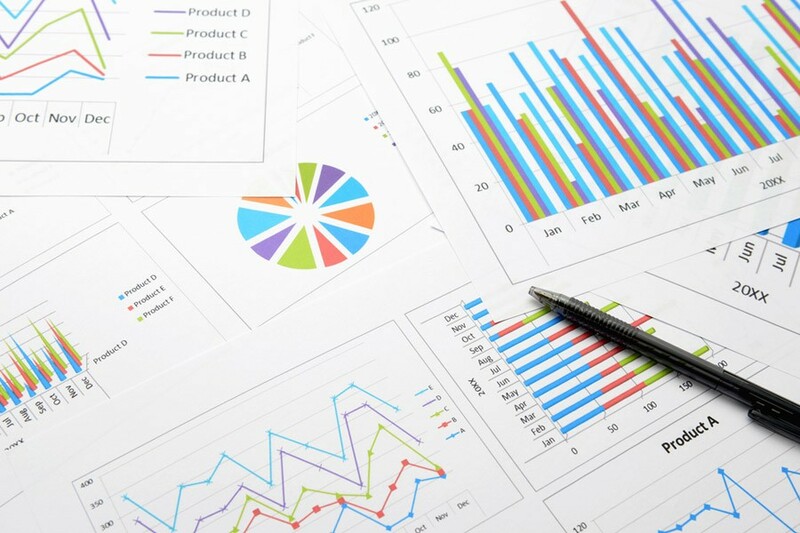 Getting started to use Google Analytics is easy. All you need is a Google account. If you don’t have one, you can create your account on the Google Analytics page. Just click the green button on the upper right hand corner that says “Sign In to Google Analytics”. Log-in your credentials (email and password) or click “create an account”. With your Google account, you can then proceed to accessing the Google Analytics service. On the upper right hand corner of the page, click the button that says “Sign Up” to start using the service free of cost. 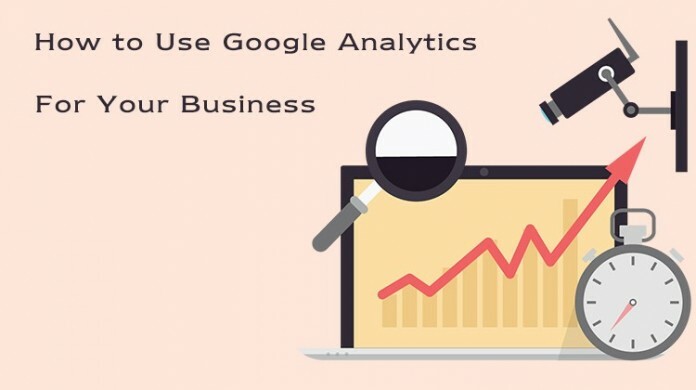 After signing up, use Google Analytics for your business. Choose the solution you need from the following: (a) free analytics to improve your business, (b) analytics that allows you to measure how your mobile apps are performing, and (c) analytics that gives you all the solutions you need to drive high business performance. I was thinking of using Google Analytics but was not confident to use it. This post has made my job done. Now I know the basics to start. Video was helpful. Thank you.